Annually members are asked to fill a shopping bag with non-perishable food items for use by HELP to furnish food baskets for needy families. Club members volunteer to help fill the Salvation Army kettles by ringing the bell at a local store in November and December. Our members pickup trash on a State highway in conjunction with Keep America Beautiful of Beaufort County on the first Saturday of even numbered months. Our club honors "the greatest generation" by supporting this program which arranges for WWII vets to visit Washington D.C. and visit the WW II memorial. On October 14, 2009 the first Honor Flight flew from Savannah to Washington, DC. Six veterans from South Carolina and Georgia made the trip. The veterans do not pay anything. The program is entirely funded by the generosity of donors, including the Rotary Club of Beaufort and District 7770 matching gift. All the volunteers that accompany the veterans pay their own way. Veterans of the Korean War and the Vietnam War are invited to participate. Members give their pocket money to fund a District approved project to support research that finds a cure for this devastating disease.  In Rotary year 2016 - 2017, the Club set a goal of $.